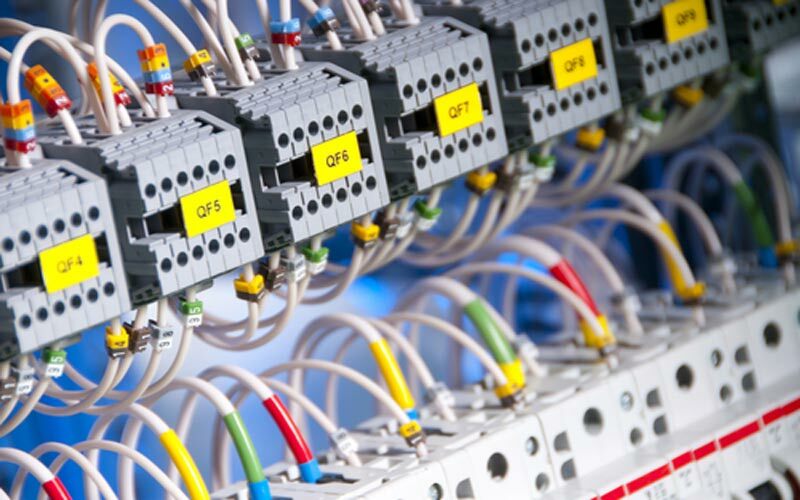 UNITED ENGINEERING electricians are specialists in electrical installations, electrical testing, electrical servicing and electrical repairs of any description. 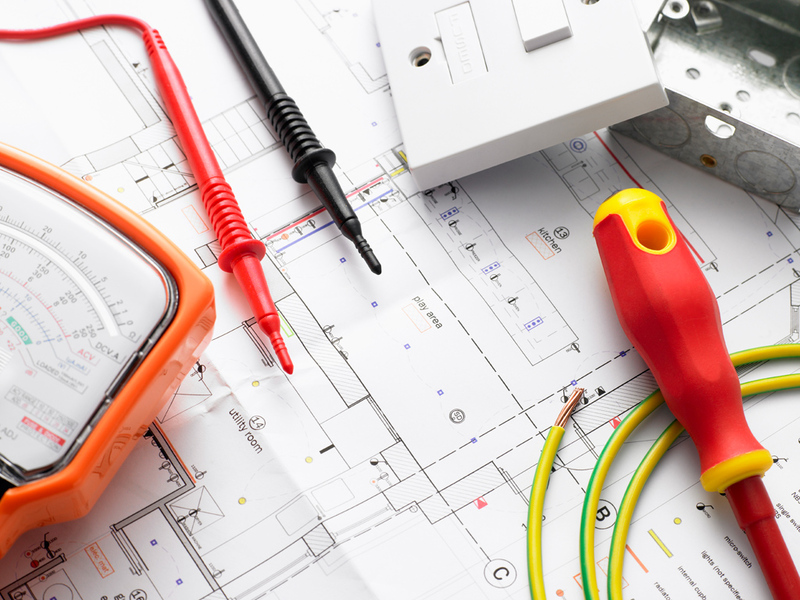 We perform complete rewires, part rewires, cooker installations, plugs and sockets upgrades and installs, boiler electrics and any electrical fault finding that may be required, external and internal lighting installation and repair, emergency lighting, electric showers, fuse board upgrades, automatic door panel inspection, periodic inspections, landlord checks and other electrical maintenance. 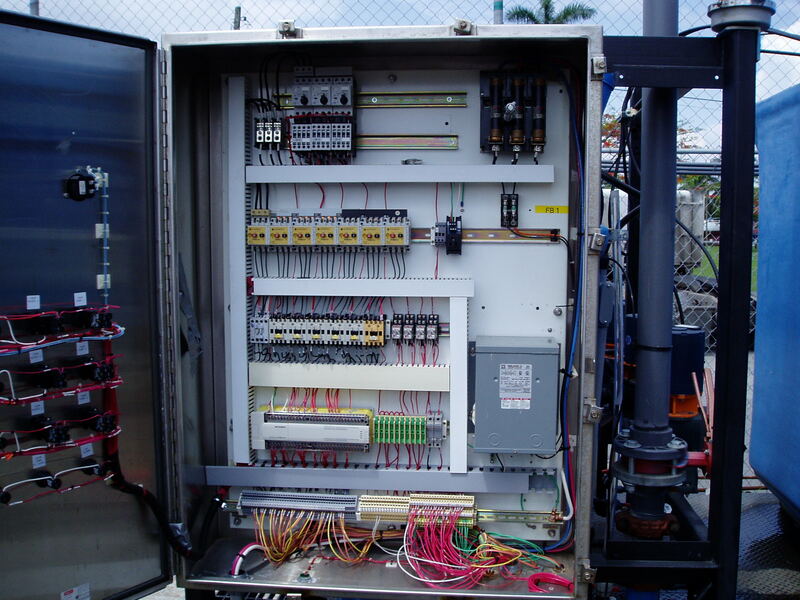 Electrical Design, Engineering & Panels. 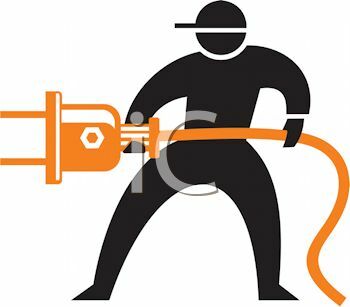 Electrical Faults, Wiring, Pump & Geyser Repairing. 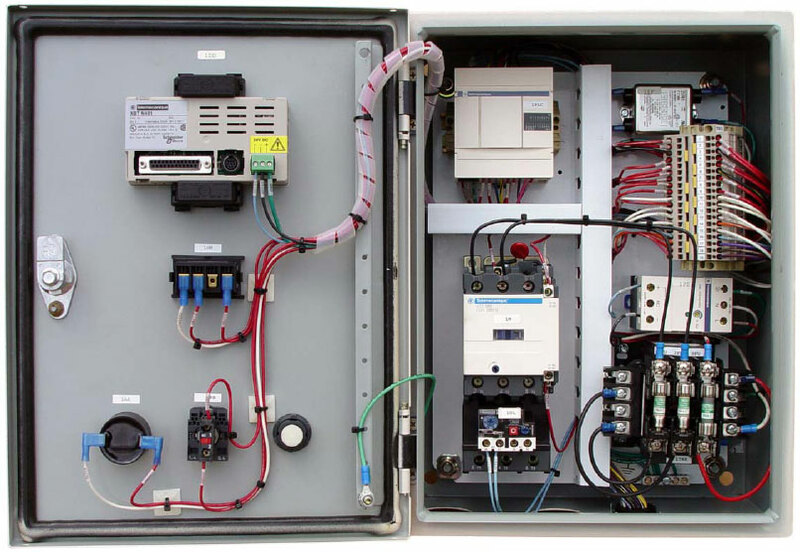 Fire Alarm, Fighting System, Security & Security System.